The Los Angeles Rams and the Hawaii Tourism Authority (HTA) are kicking off a partnership to promote tourism to the Hawaiian Islands, it was announced this week. As part of the agreement, the Rams will play a 2019 preseason game at Aloha Stadium in Hawaii. Game details including date, time and opponent will be announced later. Fans may sign up for more information at therams.com/Hawaii. HTA will work with the Rams to activate year-round across Los Angeles. The partnership kicked off earlier today with The Hawaiian Islands serving as the presenting sponsor of the Rams-Seahawks game at the LA Memorial Coliseum. HTA will have signage featured on Rams gamedays near the iconic torch and will air spots during the Rams gameday broadcasts on ESPNLA 710 AM. HTA also will be featured on Rams digital and social platforms, including a contest that will launch later this year for fans to win a trip to Hawaii to see the Rams play. “The Los Angeles Rams are a top-tier team and impressive organization, and we appreciate all they are doing to share the beauty, charm and allure of the Hawaiian Islands with their fans,” said Rick Fried, board chair of the Hawaii Tourism Authority. 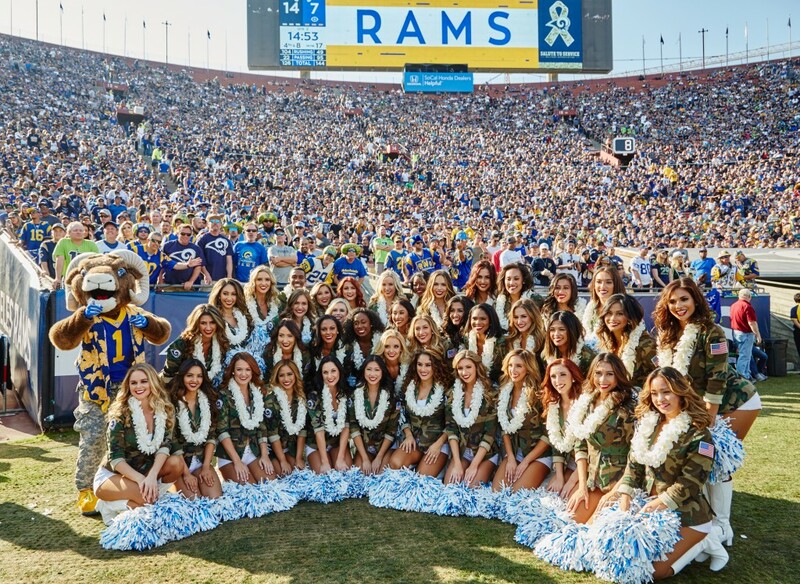 “We are pleased to join with the Hawaii Tourism Authority to develop opportunities for Rams fans to express their support both in Los Angeles and in Hawaii all year round,” said Los Angeles Rams EVP, Business Operations Jamie Reigle. This partnership builds on the Rams initial efforts to connect with fans in Hawaii through the broadcast of 2018 Rams preseason games across the Hawaiian Islands. Check out what's new in Hawaii!